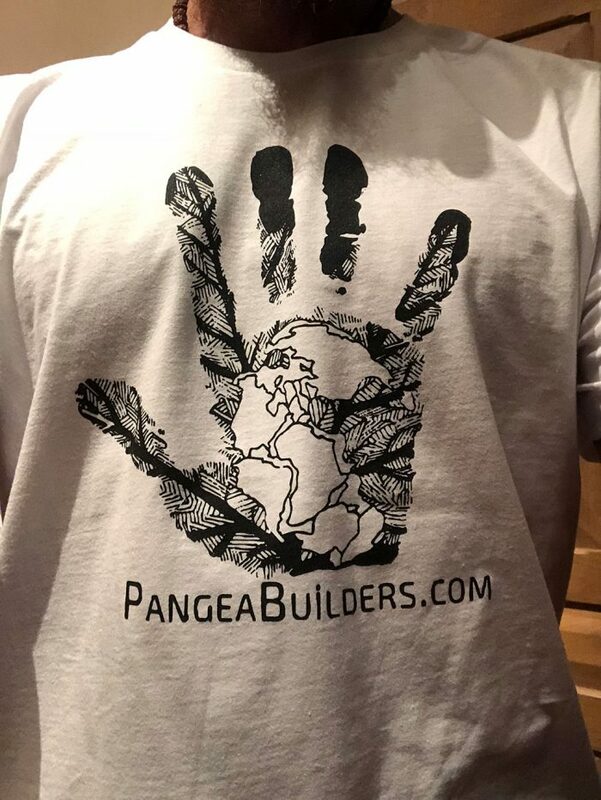 Super Awesome Pangea Builders T-Shirts. Available in Unisex Large and Ladies Large. 100% cotton. Black logo on white shirt. Logo on front and back.